to the newsletter to stay updated! 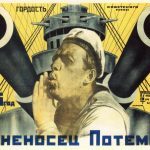 Innode plays “Battleship Potemkin” – more dates! Two more occasions, where Innode performs their new soundtrack for the Sergei Eisenstein movie “Battleship Potemkin”. Thanks to a cooperation between Kino Siska and the Slovenian Cinematheque in Ljubljana we will be able to play the filmscore live to the 35 mm copy (Russian w. subtitles). In Drosendorf we are visting one of the oldest cinemas in Austria. The piano for silent films is still on stage, which feels…more than alright! 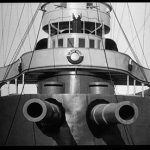 Innode was invited to produce a new soundtrack for the restored version of Sergei Eisenstein´s iconic movie “Battleship Potemkin”, which will be performed live by Stefan Németh (synths, sampler) and Bernhard Breuer (drums, electronics). Distretto Cinema Festival and Torino Jazz Festival made it happen. A challenge, an honor! 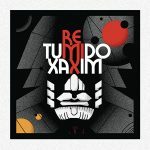 The new Tumido EP “Xaxim” features remixes by Nik Hummer (Metalycée, Thilges 3), S. Németh (Innode) and Buenoventura (Elektro Guzzi). Mailorder, infos and much more good independent stuff directly at Interstellar Records. Xpokin – new Sonotope release! 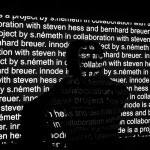 The new release on Sonotope is a 7″ / DL single featuring a track by Tangtype and a remix by S. Németh. 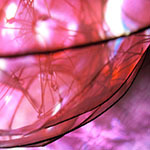 Cocoonista is an multimedia installation by Tina Hochkogler (concept, 3D objects), Michalea Grill (concept, video) and Stefan Németh (music). 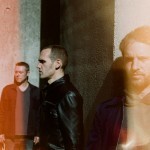 Two festival appearances featuring Innode´s mix of live drums, electronics and A/V performance. 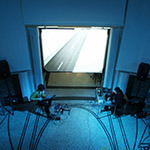 The wonderful experimental-pop duo Tangtype produced a video for their upcoming album “Trajet”. Stefan Németh did the camera. a rather rough and brutal soundtrack by Németh. Németh – ‘Koi’ OUT NOW! 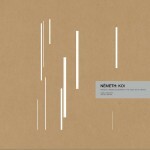 The new EP by Németh marks the first release on Sonotope Recordings. Available as edition of five 12″ dubplates with screen-printed cover or digital download. Lokai (Florian Kmet, Stefan Németh) has been invited by the Lend|hauer association, which revitalizes the Lendkanal area by means of cultural activities. 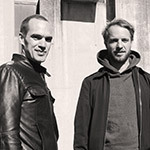 The evening starts with the opening of an exhibition by Hannes Zebedin (7pm) and continues with a live concert of Lokai (8pm). 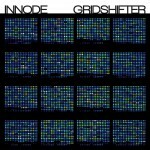 Innode – ‘Gridshifter’ OUT NOW!